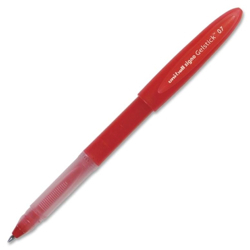 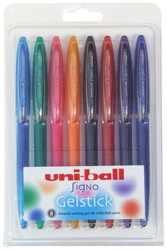 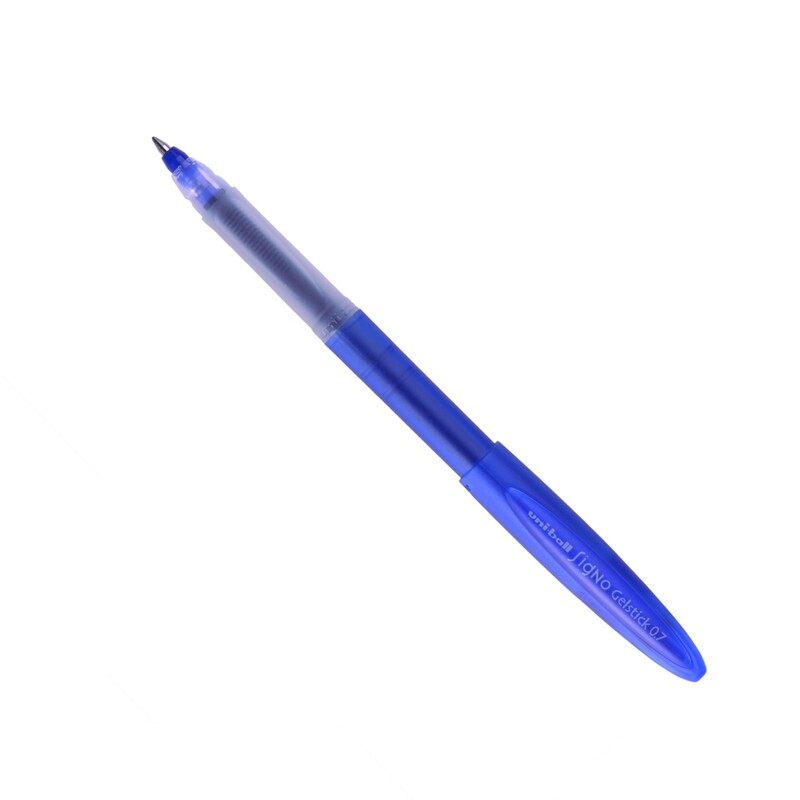 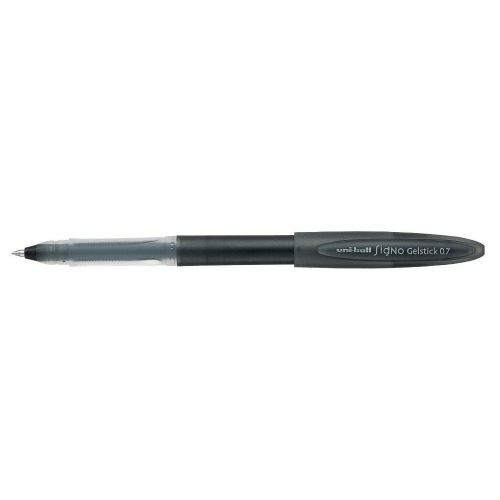 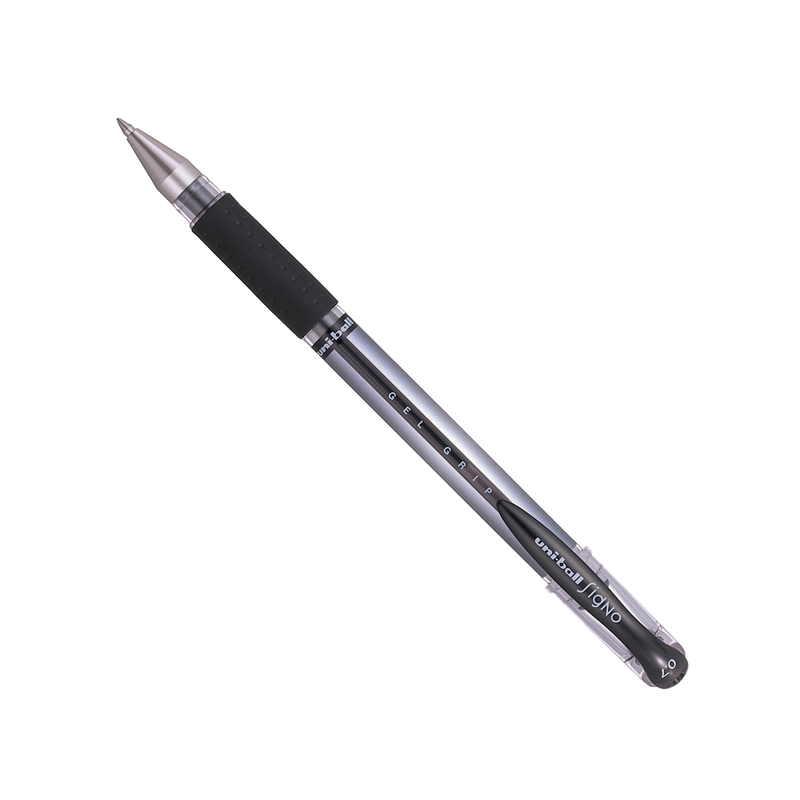 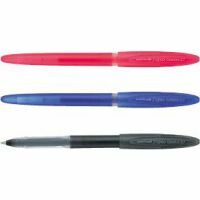 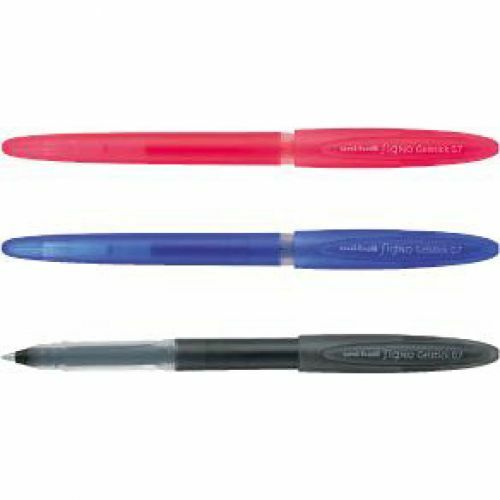 The Signo Gelstick pen by uni-ball offers some of the best value and quality you can get in a gel ink pen. 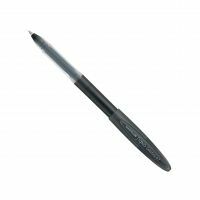 It’s simple, reliable and long-lasting design makes it perfect for everyday use at home, work or school. The ball is made of strong but smooth tungsten carbide resting in a stainless steel tip for a jump free writing experience. 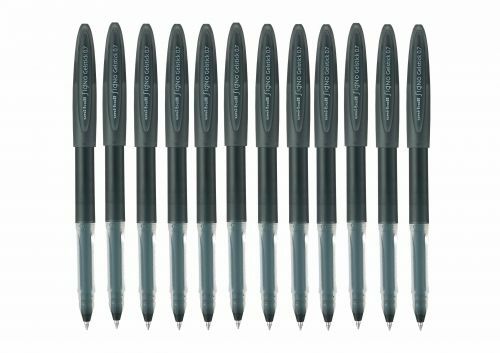 Like most of uni-ball’s pens it comes equipped with their uni Super Ink which is tamper proof, fade resistant and waterproof.